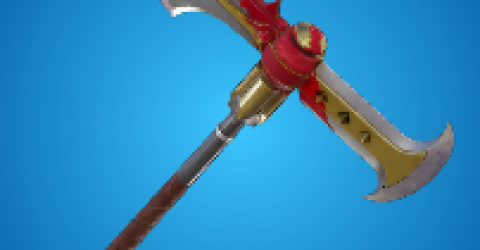 Each items in fortnite serve it own purpose some have limit some doesn't. 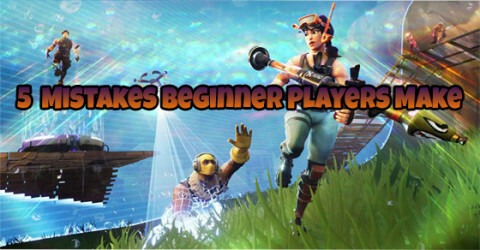 Some items require proper combo using it for advantages and some can also kill another players if using correctly. 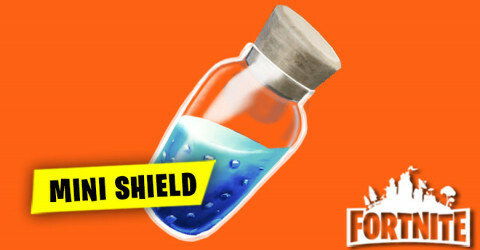 Healing items are Bandages , Med Kit , Mini Shield Potion , Big Shield Potion , Slurp Juice , Chub Jug , Campfire. 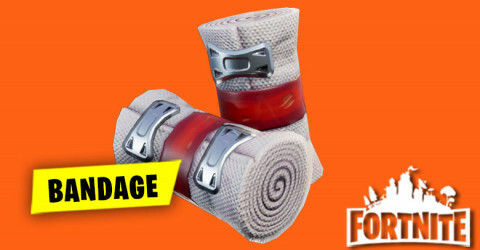 Having 1 of these items with you alway help you get a better strength because you can reset your health after a fight with other players. 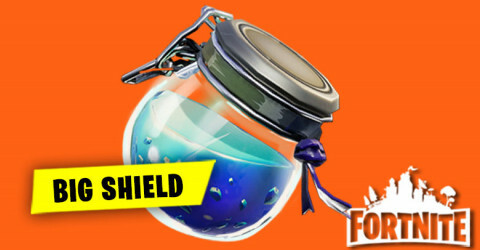 The Most common items to alway hold is Mini Shield Potion because it is really good and alway easy to find also it can activate quickly even in a middle of a fight. 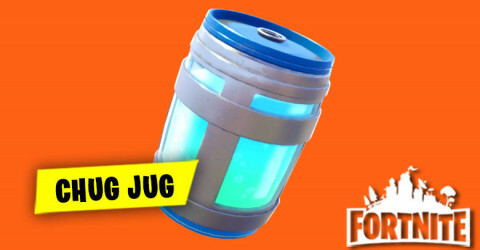 Slurp juice on the other hand is also very useful to have when players have low health. 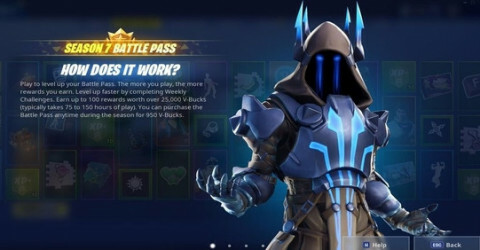 Activate to help increasing health ticks by ticks. 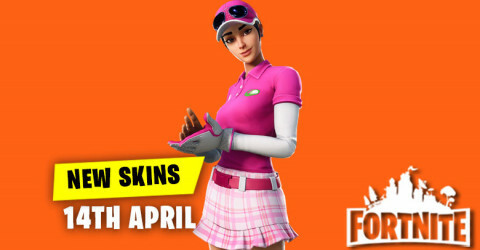 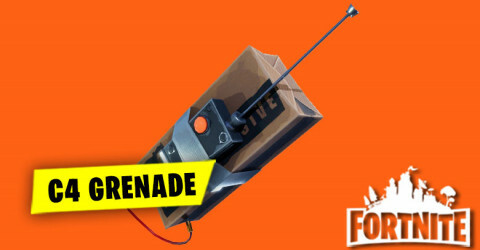 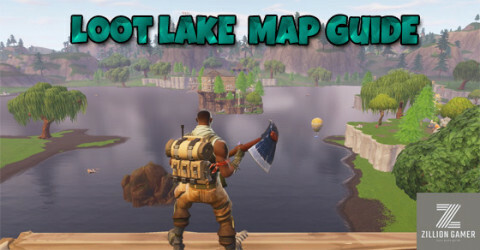 These items contain : Impulse Grenade , Shockwave Grenade , Bounce Pad , Launch Pad , Port a fort , Boogie Bombs. 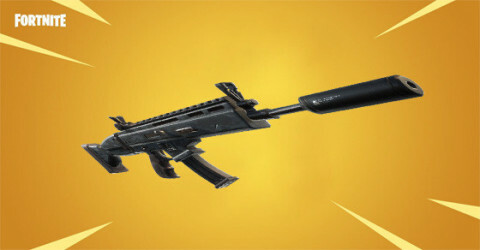 Holding 1 of these items during teamfight or getting tailed is the best time to use it. 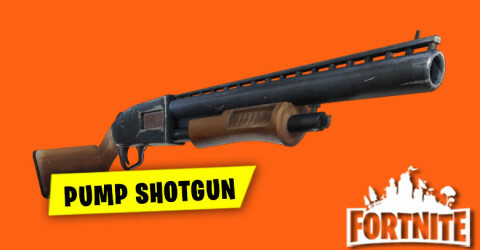 Either player can escape using it or can push the other players by using it as well. 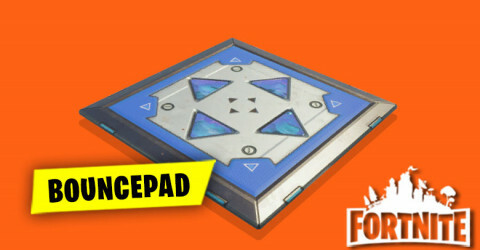 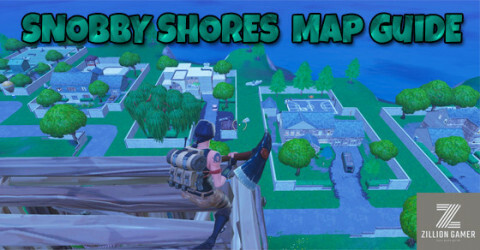 Bounce Pad , Launch Pad have it own slots so it's recommended to pick it up when ever you see it laying on the ground. 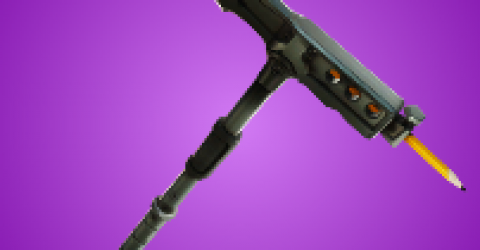 Impulse Grenade , Shockwave Grenade on the other hand serve similar purpose to those 2 items but it require 2 different slots. 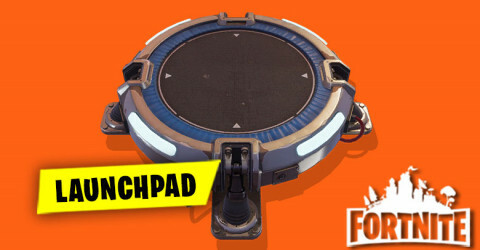 So if you already have Bounce Pad & Launch Pad i recommend you to not holding these. 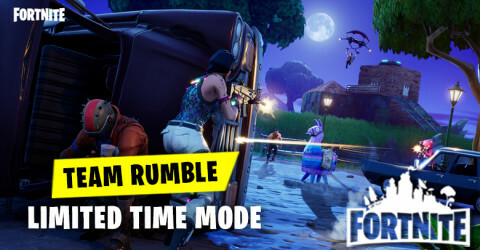 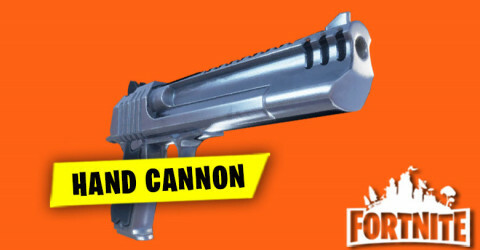 Damage Dealing items are : Grenades , Stink Bomb , Clinger , C4 Bomb , Trap. 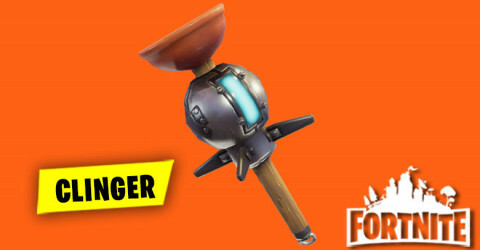 Clinger , C4 Bomb are the best items to hold in this meta. 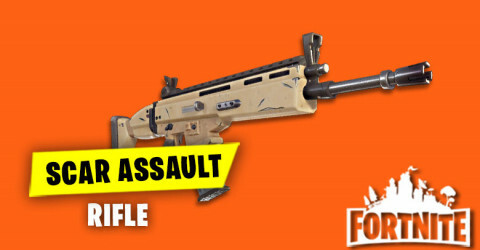 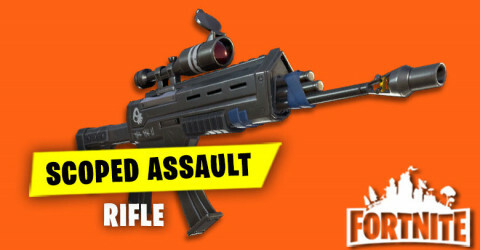 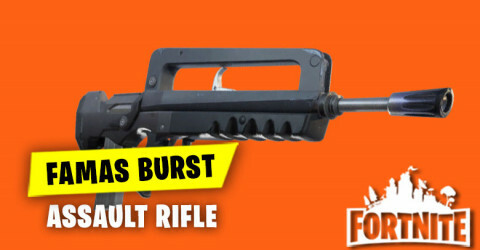 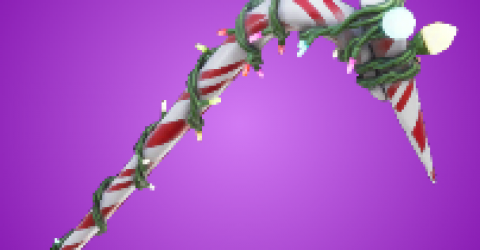 It dose tons of damage, can destroy building faster and hard to counter. 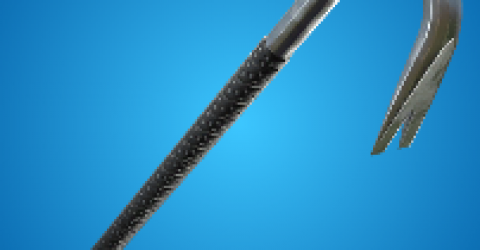 Using these items during build fight is the best. 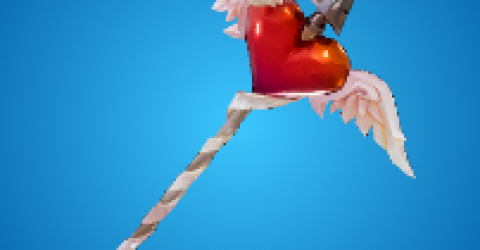 They have no time to heal when they have low health. 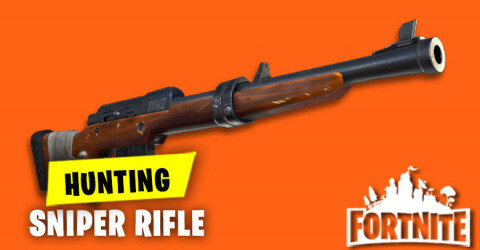 Trap is also a very useful items to use and it is really fun to get a kill with it. 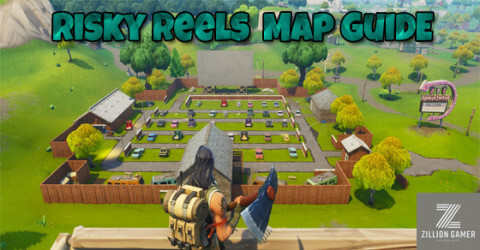 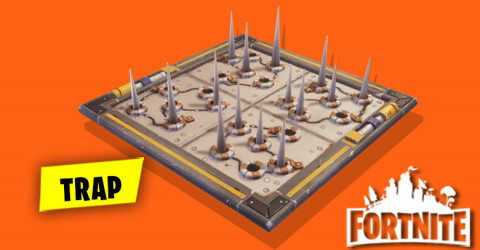 Trap can use in multiple ways such as : Baiting another players into traps , Put it to protect yourself and as well as build a cage of traps and trap all those noobs. 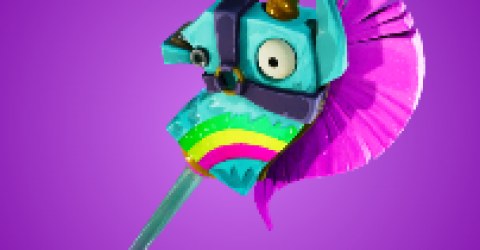 Comment down below if i miss any items that you guys wanted to know, I'll try my best to give all the information related to all the items.